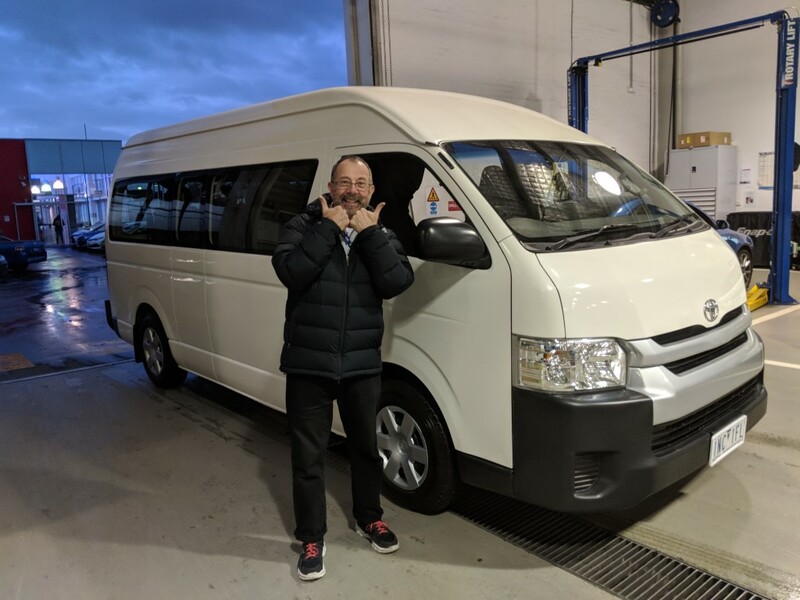 With the generosity of Gandel Philanthropy and some careful saving courtesy of our previous Treasurer Michael Grunbaum we are so pleased to announce the purchase of a new bus for the group. Gary has been hard at work over the holidays to secure this shiny (almost new) Toyota Hiace bus for our group. Now we have to get some signage done and a few other things and it’s ready to go! Thanks to Gary for all his efforts in finding our new baby. « Cooking up a Storm	» We won!